For more than 35 years, Vecoplan shredders have been renowned for their innovative technologies and ability to meet plastic recycling needs. 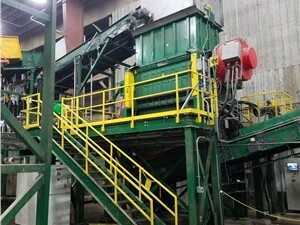 Vecoplan is an industry leader in manufacturing plastic shredders and granulators for the reprocessing of plastic so the material can be used for other purposes. Vecoplan shredders are high-quality and durable, ensuring the best grinding of plastic materials.